Sexual & reproductive health (SRH) services must become responsive to the specific needs of people living with HIV (PLHIV). Unfortunately, this is typically not the case in India. PLHIV face barriers in accessing basic SRH services or they have needs that go beyond mainstream services. These challenges are compounded because HIV services do not target the holistic needs of PLHIV and these patients are not encouraged to demand expanded access to suitable SRH services. As a result, PLHIV frequently ‘fall through the net’ of HIV and SRH services. 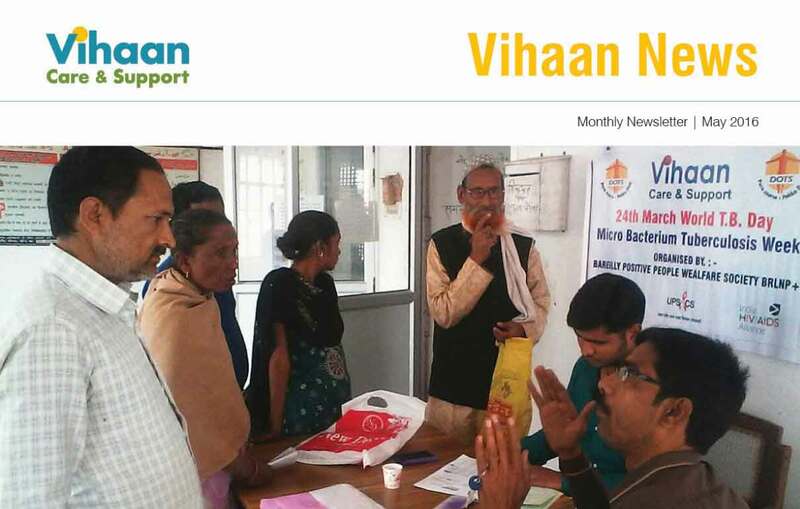 Facing these difficulties, what has Alliance India’s Koshish programme done to improve the SRH of PLHIV and fulfill their basic human rights claims such as the right to health? 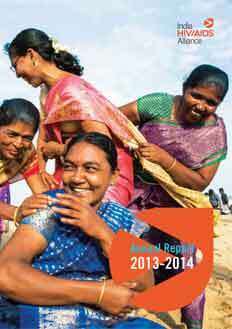 With funding from the European Commission, Koshish has supported the formation and growth of four state-level advocacy coalitions in Andhra Pradesh, Gujarat, Maharashtra, and Tamil Nadu. 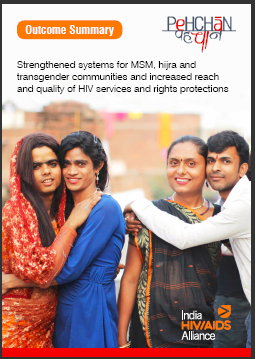 These coalitions are organised by PLHIV and comprise of stakeholders representing key population networks, media, mainstream development organisations and civil society. In each state, the coalition identified SRH and rights needs of PLHIV and charted out advocacy strategies targeting these unfulfilled needs. A state-level meeting organised by the coalition in Andhra Pradesh highlighted the urgent need for the government health system to ensure the availability and accessibility of testing and treatment for cervical cancer among women living with HIV. A similar initiative was undertaken in Tamil Nadu and Maharashtra. The effort in Maharashtra also advocated for initiating Pap smear tests at government hospitals for eligible women living with HIV. To achieve these goals, the advocacy event began by recognising and appreciating the work of healthcare providers in providing care for PLHIV and then sensitising them about the value of the Pap smear test for women living with HIV and requesting their support. 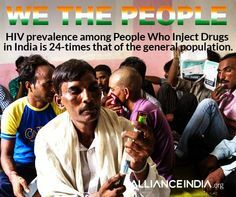 Press conferences in Maharashtra and Andhra Pradesh helped get coverage of the unmet SRH needs of PLHIV in the popular media. A workshop in Gujarat in December 2012 also trained 77 print and electronic media representatives. Workshop participants learned about Koshish and actively interacted with PLHIV community members, discussing their SRH needs, service availability, and the frequency of rights violations. Community advocacy supported by Koshish has helped draw state and national level attention to the SRH and rights needs of PLHIV. And this is just the beginning. 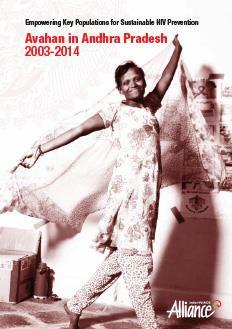 PLHIV are essential partners is India’s response to AIDS. 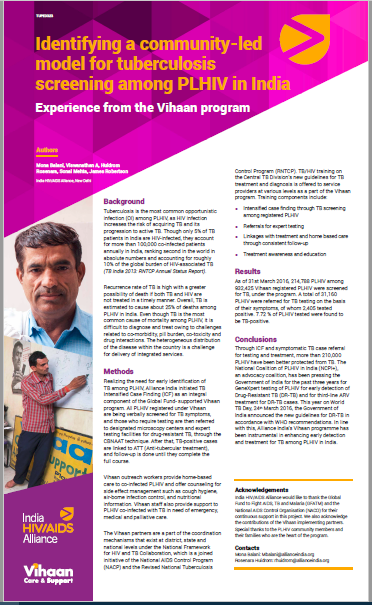 By empowering PLHIV with advocacy tools, Koshish and our state partners continue to promote policies and strategies to improve the lives of PLHIV in India and build them as the natural leaders of these efforts.